Nice article — however the Si Cover is after Super Bowl II at the Orange Bowl, not the Ice Bowl @ Lambeau. The Packers were visitors at SB 2 and wore white. 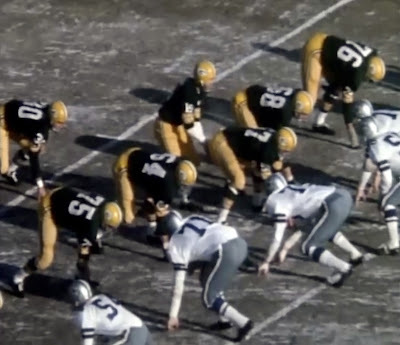 The Packers were home team at the Ice Bowl and wore green. Plus Lombardi was wearing a hat and overcoat during the Ice Bowl. Also, as the ticket indicates, the Ice Bowl was played on Dec 31, 1967. 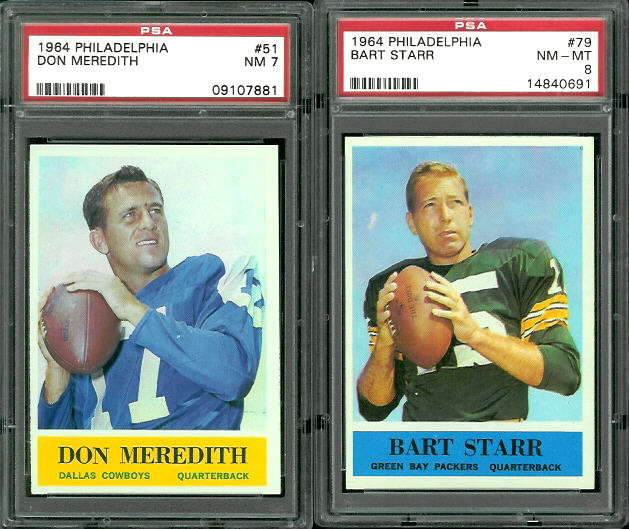 The Cowboys hosted the ’66 NFL Championship Game at the Cotton Bowl on Jan 1, 1967 but lost to the Packers, 34-27.